You will receive 2 - $25 vouchers. Only one voucher per table. Papa John Alioto originally founded “Alioto’s Garden” in Milwaukee in 1923 and later moved “Alioto’s” to Wauwatosa in 1958 where his son’s, Angelo and Joe, and his daughter Frances continued to maintain the high standards towards their customers. 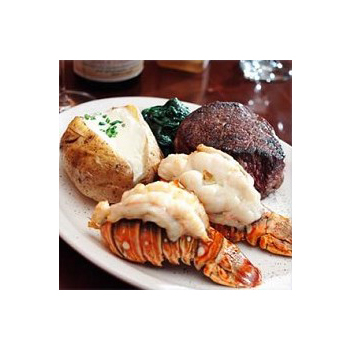 Alioto’s maintains the art of preparation, presentation and service of fine foods with the third generation of Alioto’s. Kiki, daughter of Angelo and granddaughter of John, and her husband Tom Warren now own Alioto’s. With the help of their children, Michael and Catherine, they maintain the original Alioto Family recipes and traditions. 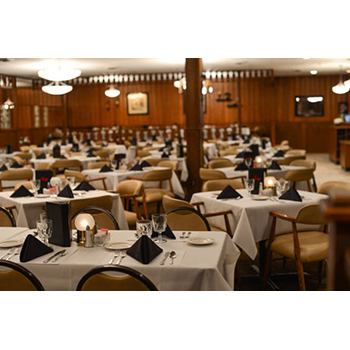 Alioto’s and Alioto’s Staff will make every effort to make your dining experience a pleasant one.